FAQ #6 What is the difference between Java and Java Script? FAQ #5 What is the difference between Application and Applet in Java? Answer: Java applications runs as stand-alone application whereas applet runs in web browser. Application is a Java class that has a main() method. Applet class extends java.applet.Applet class. FAQ #4 Do I need to know C++ to learn Java? Answer: No, you don't need to know C or C++ to learn Java. Java is much simpler that C++. FAQ #3 Where can I download latest version of Java? FAQ #2 What platforms is the Java-technology software available on? Answer: Oracle provides ports of the Java 2 Platform for Windows 95, Windows 98, Windows NT, Windows 2000, Solaris-SPARC, Solaris-Intel, and Linux. FAQ #1 Why there are no global variables in Java? The global variables breaks the referential transparency. 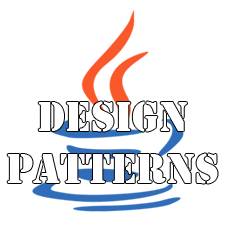 Singleton Design patterns is the most simple of all the design patterns in Java. It is also the most frequently asked interview question. 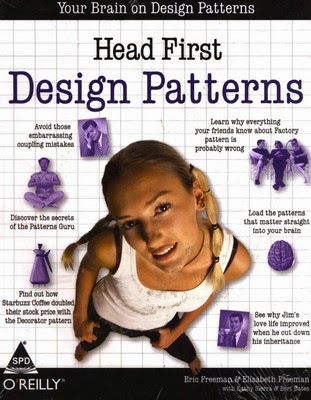 So lets go ahead and understand what this design pattern is all about. There must be only instance allowed for the class. This single instance of the class must be allowed global point of access. Lets see the code first and then we will try to understand it. Lets understand the code written above. First of all we have the package and the class declaration. Carefully analyze the next line private static SingletonPatternDemo singleInstance; we have a reference to the object of class SingletonPatternDemo. Note that it is just the reference and we have not created any associated object yet. Another view point can be that we have not yet used any space on heap for any object. This reference is defined as private and static. It is private which mean we cannot directly access it using class objects For Ex. objectName.singleInstance is not allowed. See Access modifiers for more details. Next it is also defined to be static which means the variable belongs to the class and not individual objects. We will get to static keyword in subsequent tutorials but for now you understand it this way - we can access the variable using SingletonPatternDemo.singleInstance i.e className.instanceVariableName. Next we have defined our constructor to be private which means we cannot create any objects by using the new keyword. Only way to create a object is the getSingleInstance() function which is public and static and returns an object of SingletonPatternDemo class. Again static means we can access it using the class Ex. SingletonPatternDemo.getSingleInstance(). explain explicitly.But before that lets understand what synchronized is. Also note that the singleton instance is defined to be volatile. This keyword is used for consistency of data across threads. You know that each thread has it's cache where the data reference by the thread is cached and when a thread modifies the data it is still in it's local cache and may not be visible to other threads. To avoid this problem variables can be declared volatile. By declaring a variable as volatile we essentially instruct JVM not to cache the variable in threads cache. Instead all the reads and writes must directly happen in the main memory. This keyword is used when we are dealing with multi-threading. Note that only member functions can be defined as synchronized not the member variables or class itself. When we declare a function to be synchronized it means only one thread can access it at a given point of time. Other than synchronized functions we can have synchronized blocks like the one we have used in the above code. It also means the same - only one thread can access the block at a given point of time. We will cover this in depth when we go through what do we mean by a class being thread-safe and related advanced topics but till then given information should suffice.Next lets understand what is the Double locking mechanism we talked about. This is double locking mechanism. Lets see how this works. Now our aim was to allow only single instance of the class. In multi-threading scenario lets say one thread checks singleInstance finds it to be null and enters the synchronized block. Lets say now there is s context switch or time quantum of the process is over. Next thread takes over, checks if singleInstance is null which is true so even this thread will enter the first if block. Now if we did not have the second check in the synchronized block both thread would go ahead and create an instance of the class. Final result would be we having two instances of our class which is against our Singleton goal. Hence we do a double check once again in the synchronized block. Now since it is in synchronized block only one thread will execute it at a given time and create a instance. When second thread enters this block it will find singleInstance is not null and will not create a new instance. This method is what we call double locking mechanism. So we create instance of the class as soon as class is loaded and just return it when getSingleInstance() is called. This demonstrates Early instantiation. You must have notice there is no synchronization involved in early initialization. Since Singleton instance is static variable it initialized when class is first loaded into memory so creation of instance is inherently thread-safe. Note : In Java you must have used Runtime class quite some time. For example to execute processes from Java - Runtime.getRuntime().exec(). This Runtime class is a Singleton class. There is only one instance of this class per JVM. yes as you must have notice it, they have use Early initialization ( not lazy init). Is Singleton instance garbage collected? Simple plain answer is No! This was an issue prior to Java 1.2 in which if singleton instance did not have a global reference it would be garbage collected. This defeated the very purpose of singleton as next reference created a new instance of it. But this was fixed in Java 1.2. New garbage collection model forbids any of the classes that it has loaded from being garbage collected unless all the classes are unreferenced (in which case the class loaded is itself eligible for GC). So unless the class loader is garbage collected the singleton class having static reference to singleton instance is never eligible for garbage collection. So you can be sure that the singleton instance will never be GCed. When Singleton does not remain Singleton? Clone it if it implements Cloneable interface. Use different class loaders etc. But the best way to avoid these is to design singleton object using enum : The final clone method in Enum ensures that enum constants can never be cloned, and the special treatment by the serialization mechanism ensures that duplicate instances are never created as a result of deserialization. Reflective instantiation of enum types is prohibited. Together, these four things ensure that no instances of an enum type exist beyond those defined by the enum constants. When is a Singleton not a Singleton(oracle)? When is a singleton not a singleton(Java World)? Interview Question #4 What is immutable object? Can you write immutable object? Immutable classes in java are classes whose object cannot be modified. Most instance variables and functions of immutable classes are also final in order from preventing subclasses to change the values by overriding methods which may compromise immutability. But there are other ways too, like declaring the members as private and changing it's value only in constructor. 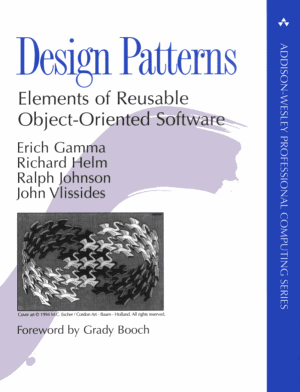 Interview Question #11 How to make an object/class immutable? There can be more follow up questions like why would you make a class immutable? Well the answer is thread safety :) as immutable objects are inherently thread safe. More details in the linked answer above. For example in Java String is an immutable class. Once a string is created it cannot be modified.What happens when we call functions like .substring() one might ask. What it does is it simply creates and returns a new String object by taking the sub-string from the source string. Other example includes the wrapper classes for the primitive types: java.lang.Integer, java.lang.Byte, java.lang.Character, java.lang.Short, java.lang.Boolean, java.lang.Long, java.lang.Double, java.lang.Float etc. Why String is immutable or final in Java. Question) If you do not use curly braces for a while loop body , what will execute if the while condition is true? Explanation) If you do not provide braces to any loop statements then 1st statement is taken by default. Same is true even for if-else statement For more details refer the post on Loop Statements. Question) When you pass variable as an argument to a method call, what are you passing? Explanation) Java works that way - pass by copy. For more details refer the post on Classes in Java. Explanation) You must know the difference between pre-increment (++x) and post-increment(x++) operators before you can answer this question. Pre-increment operator(++x) will first increment the value of x and then carry out any operations that are due whereas in post-increment(x++) operator , operation is first carried out and then x in incremented. Sounds a bit hard to digest? Lets take an example to ensure we understand it completely. 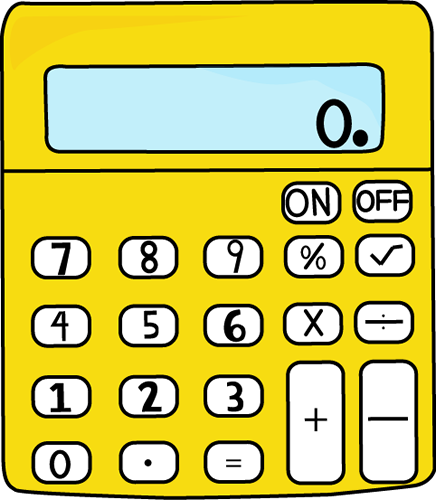 Result of above will be x = 4 and y = 4 because pre-increment operator first increments the value i.e value becomes 5 and then carries out the = operation. 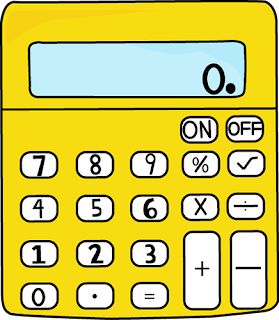 Result of above will be x = 3 and y = 4 because post-increment operator first carries out the = operation i.e assigns value 3 to x and then increments the value of y to 4. Our question represents the second case(post-increment). So our answer is 3. Question) Can you compare boolean to an integer? Explanation) In Java boolean has value true or false and not 1 or 0 or anything else. So you just can't do it(Watch out C folks!). So basically in expression1&&(and)expression2, entire expression is false if any one of the expressions or both are false. On the other hand this evaluates to be true only when both expressions are true. Our question represents 3rd row of the above table.The answer is therefore False.